You know me, I like to be honest even if the people that my honesty is directed towards aren’t altogether happy with what I have to say. This time the people who may not like what I have to say are my fellow beer geeks. 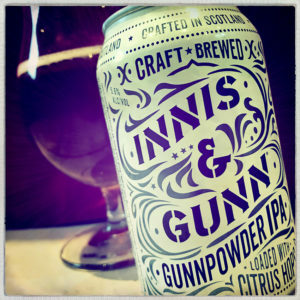 And that is because this little IPA from Innis & Gunn is a really decent beer. It’s got a good mandarin and honeysuckle aroma and it sits all bright and perky in my glass. The hops, Mandarina, Centennial and Cascade, are fresh and lively, with mown lawns and lemon zest, steely herbal leaves and a splash of orange juice, and there’s a soft and subtle caramel wafer biscuit malting to provide some sweet backbone. 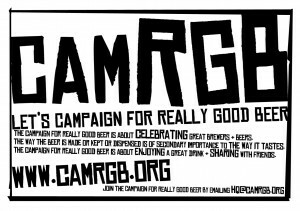 This may not be a Magic Rock or a Kernel, but it’s worth checking out and can be found on the Innis & Gunn webshop and in their I&G Kitchens.